That is so true, it hurts! The problem is we do what feels easiest at the time. Human beings do not always make sense. Completely agree! 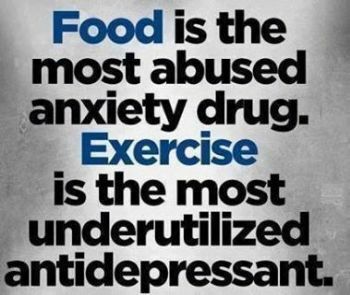 It always amazes me how much better my mood is when I exercise regularly!